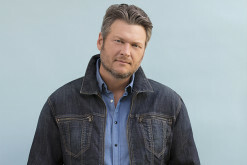 As talented a vocalist as there was in the early 2000s, Clay Davidson unfortunately arrived on the scene right at the time of label consolidations. Still he managed to score one hit. 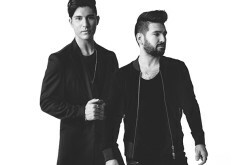 This is the story about that one hit and what he's up to now, if anything, musically related. 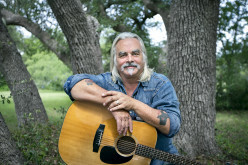 For Bobby's latest One Hit Wonder story, he takes a look at The Pirates of the Mississippi's lone big hit "Feed Jake." Bobby's One Hit Wonders, Volume 26: Tammy Cochran - "Angels In Waiting"
Not All "One Hit Wonders" are created the same. The story of Tammy Cochran's rise -- and fall -- off the charts is an interesting one where the powerhouse vocalist had a major hit with a very personal song only to fall by the wayside a few years later. This is her story. Bobby's One Hit Wonders, Volume 25: The Kinleys "Please"
This week Bobby takes a look at The Kinleys, who came out in 1997, one of the most unique years in Country music's history with a lot of diversity of sounds and voices. Take a look at the story of this identical twin duo. 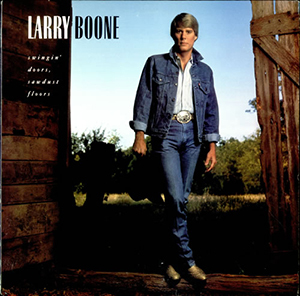 This week's One Hit Wonder story is a bit of a misnomer in the case of Larry Boone as after his career as an arist was "over," he continued to have a lot of success, particularly as one of Tracy Lawrence's favorite co-writers. 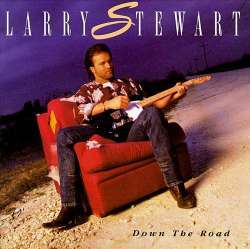 Take a look here to learn more about Larry's artist and songwriter career here! 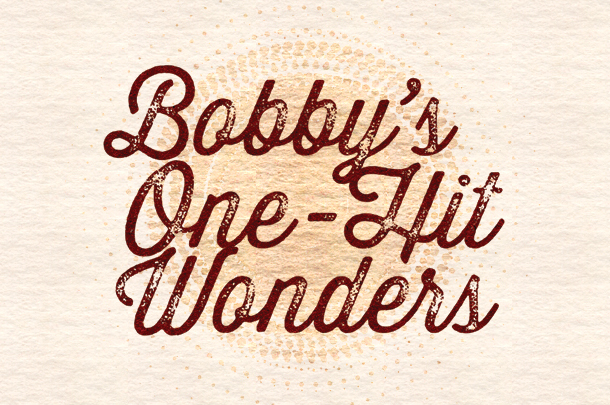 In this latest edition of our One Hit Wonder series, Bobby takes a look at Larry Stewart's sole Top 10 hit "Alright Already," the only single the vocalist from Restless Heart to achieve any sort of notariety for the singer away from the Award-winning band. View the story here. 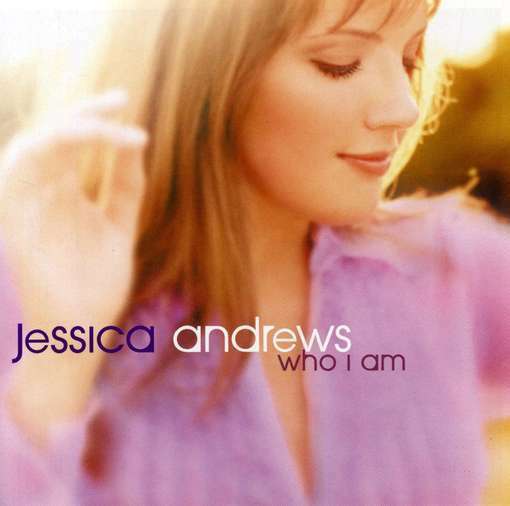 Bobby's One Hit Wonders, Volume 20: Jessica Andrews - "Who I Am"
While she scored a handful of Top 40 (or better) hits, Jessica Andrews only managed to reach the Top 10 one time and with that one time she scored a signature single, a #1 hit that still gets played today, 12 years afterwards. This is the story of that song and Jessica Andrews' career before & since. Bobby's One Hit Wonders, Volume 19: Trick Pony -"On A Night Like This"
In this exclusive article, Bobby Peacock takes a look at the lone Top 10 hit from the trio's brief four year career, a career which brought three album releases and a Gold record for their self-titled Trick Pony album. 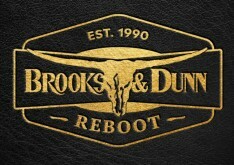 Read on here to learn about the hit, the band, and where they are now. Very rarely, anyone in the music industry who fails to achieve long-term success in one field can make it in another. 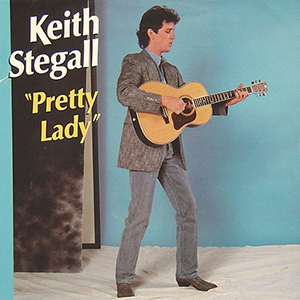 Perhaps one of the most prominent examples is Keith Stegall, a onetime singer who turned to production. 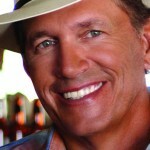 Here we discuss his career and his only hit "Pretty Lady" from 1985.